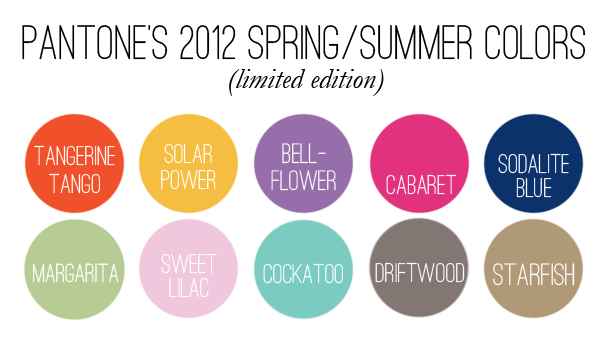 I’m going to blow right past the fact that I haven’t posted in 5 months and move right into this: Pantone’s 2012 Spring/Summer colors have made their way into my Etsy shop for a limited time! Visit the shop to see some new designs and fresh colors! ← CyberMonday Specials | Gift Guide and Christmas Cards!